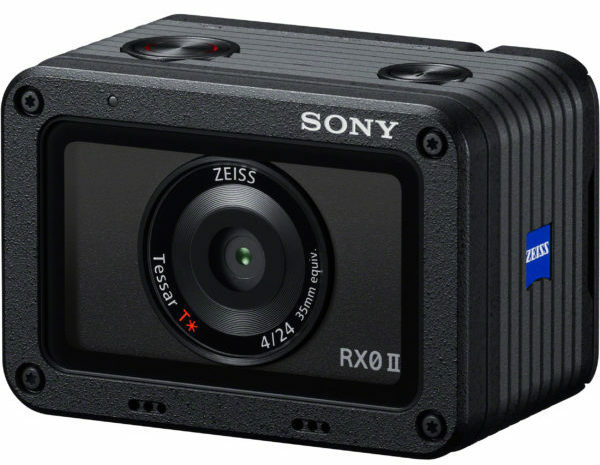 Sony has released the RX0 Mark II which now includes the ability to record 4k internally as opposed to using an external recorder. Other goodies include a new flippy screen which while tiny, it allows for easy framing and selfie vlogger styles. A new stabilizer is included for reducing shake and it is a definite improvement even when the rolling shutter is a real problem. Fuji X-T100 Records 120fps 720p for 7min! The new Fuji X-T100 may be an afterthought for videographers due to its stills focus. It has a 4k UHD mode but only records at 15fps which begs the question why bother including it? It is certainly useless for everything except time-lapse video recording if you think stuttering footage is rubbish. However, the camera does have a 720p 120fps mode that can record for up to 7minutes while conforming into a file at 30fps which equates to a 4x slowdown or if later edited at 24p a 5x slowdown from real time. HTC U11 Plus Does 120fps Full HD 1080p! The HTC U11+ is a refined version of the U11 which was one of the better spec android phones of 2017. The new iteration boosts speed and a screen that goes from 5.5 inches to 6 inches. Space was accommodated for a larger screen without making the phone itself much bigger which is a feat of design and engineering. Insta 360 One Has Dual Slow Motion! The Company Insta360, maker of the Insta 360 Pro which is a more high end multi camera solution has released a new 360 degree action camera that can be mounted almost anywhere and deliver pretty good quality for VR and 360 degree videos on the fly. The new Insta 360 One is a democratization of 360 degree cameras and probably a direct competitor to the upcoming GoPro 360 degree camera solution.